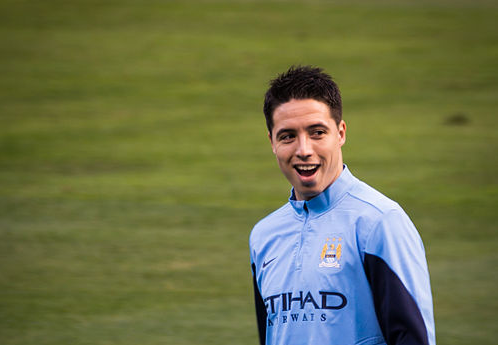 After an absence of two and a half years, Samir Nasri has returned to the Premier League. The Frenchman has been without a club for most of 2018 due to an 18 month doping ban dating back to mid-2017. But with that ban ending today, Nasri has joined West Ham on a six month deal, with an option to extend the term by a year. “Coming back to the most competitive league in the world, with a team full of ambition with a manager that I know. It’s the best job in the world, and I’m really excited about it,” the 31-year-old told the club’s official website. Nasri worked with Hammers boss Manuel Pellegrini at Manchester City, where the duo won the Premier League title in 2014. It was his second English league win at the club, whom he joined from Arsenal in 2011.